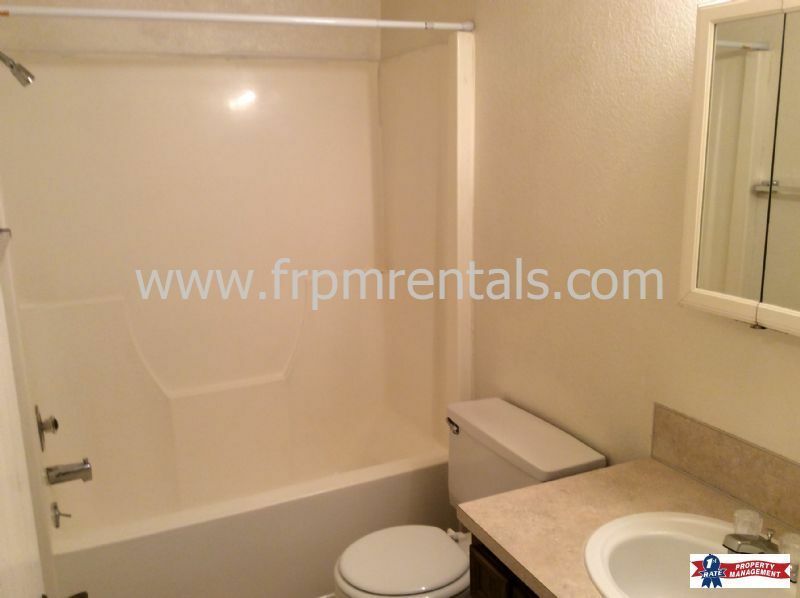 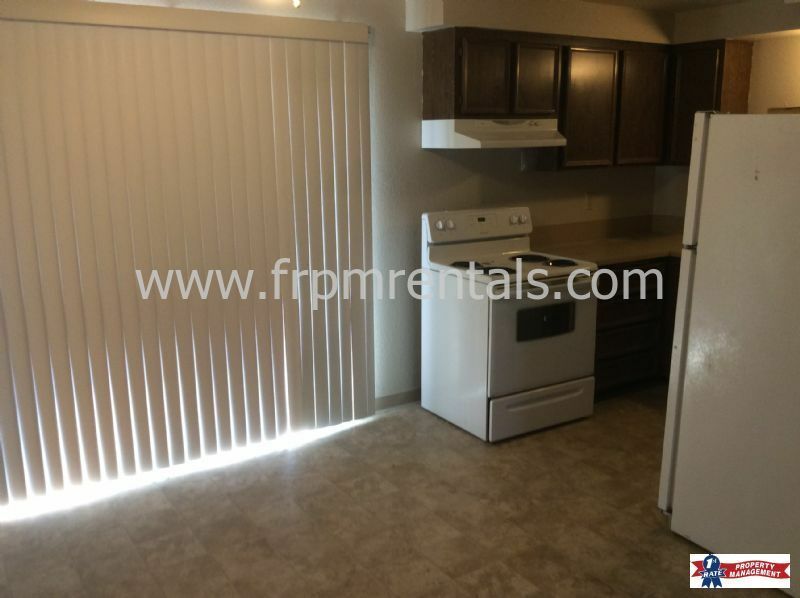 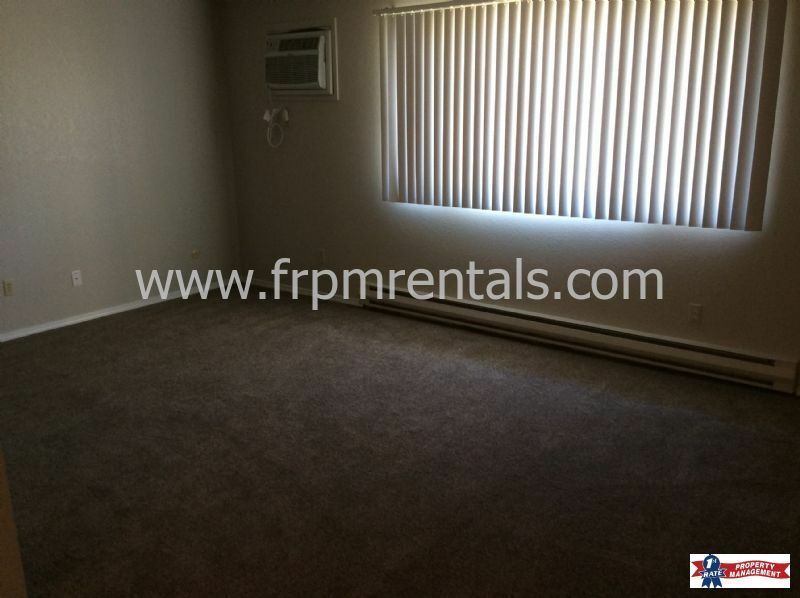 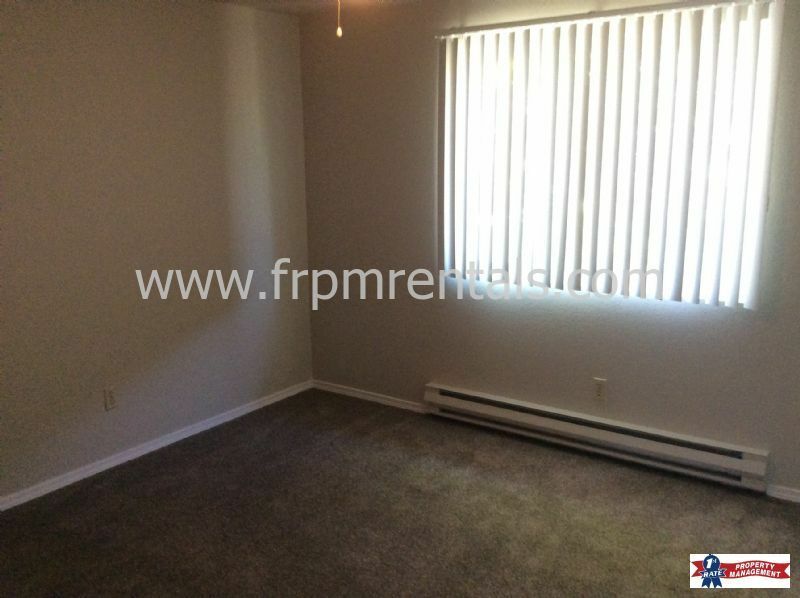 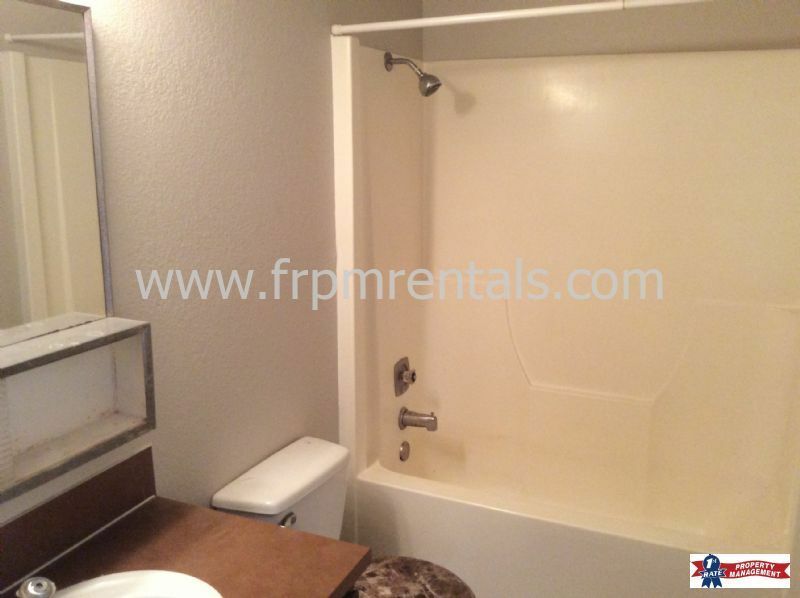 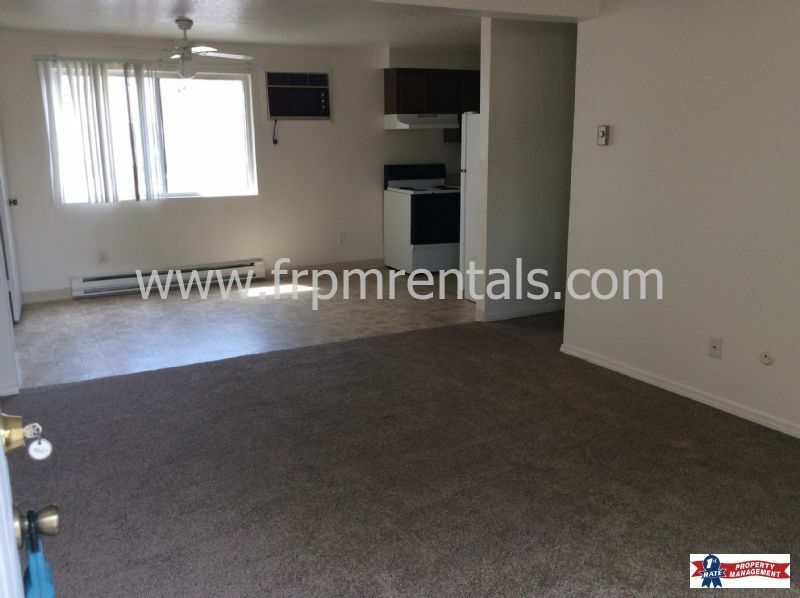 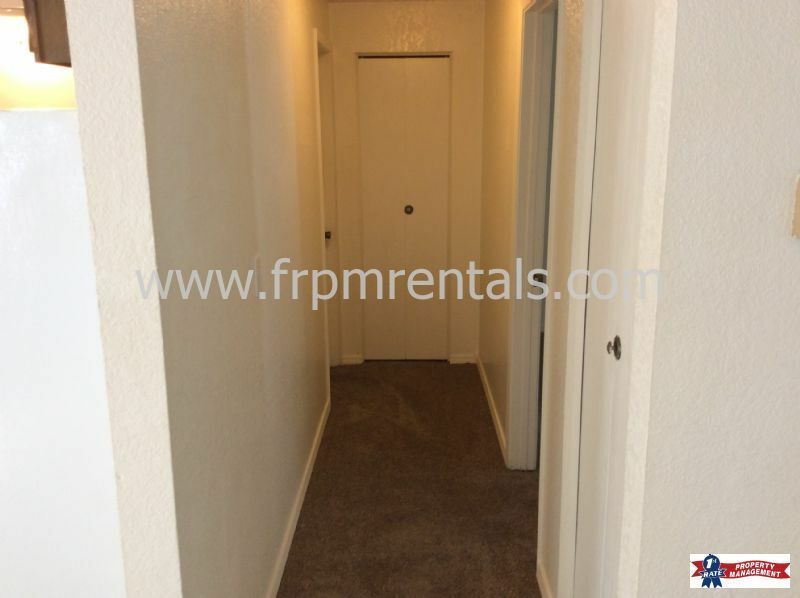 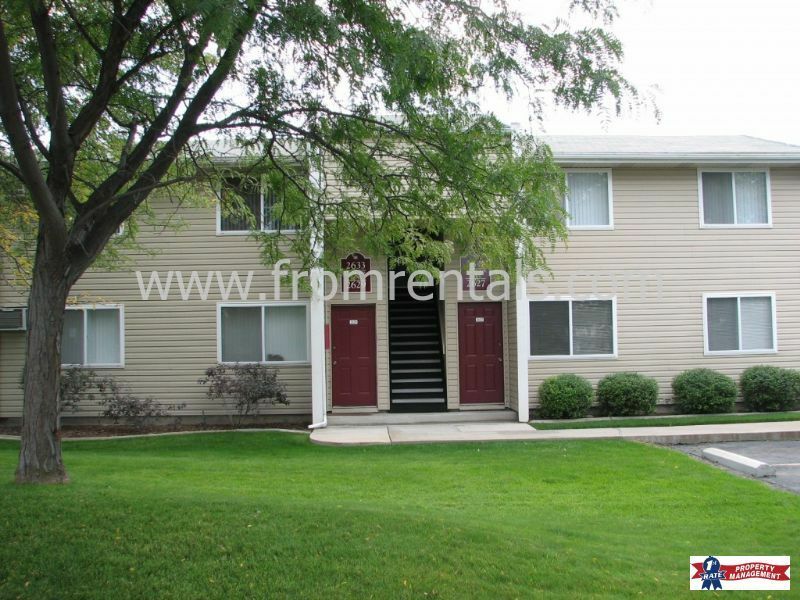 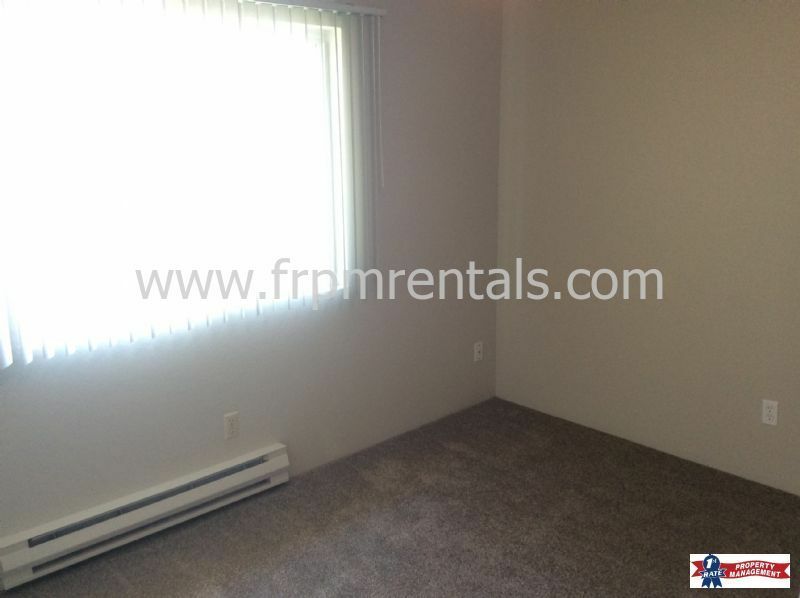 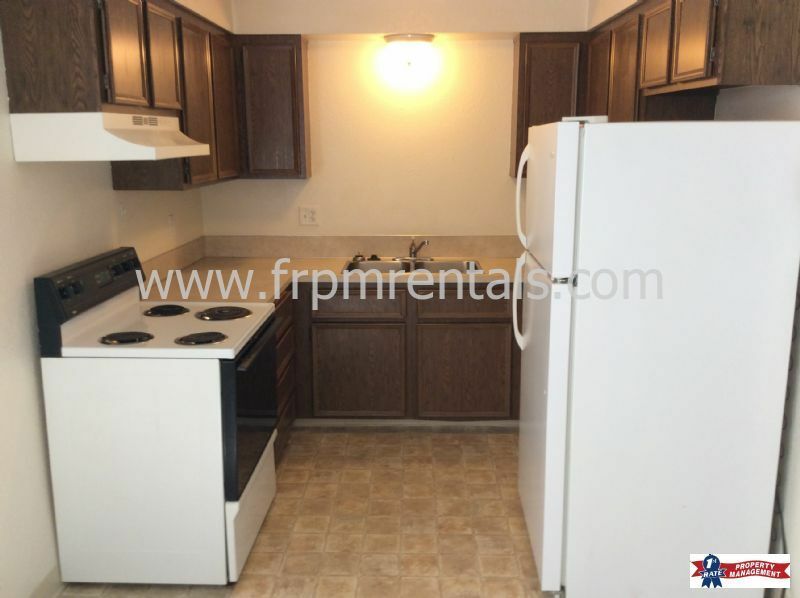 Spacious 2 Bed/1 Bath Upper Level Apartment - Pet Friendly! 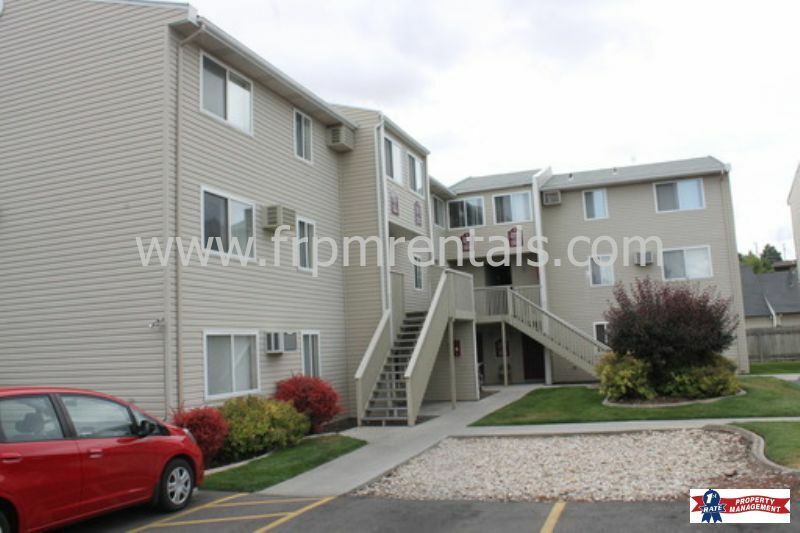 This is a spacious 2 bedroom, 1 full bath upper level apartment conveniently located in the Vista Heights Apartments on the Boise Bench, with close freeway access. 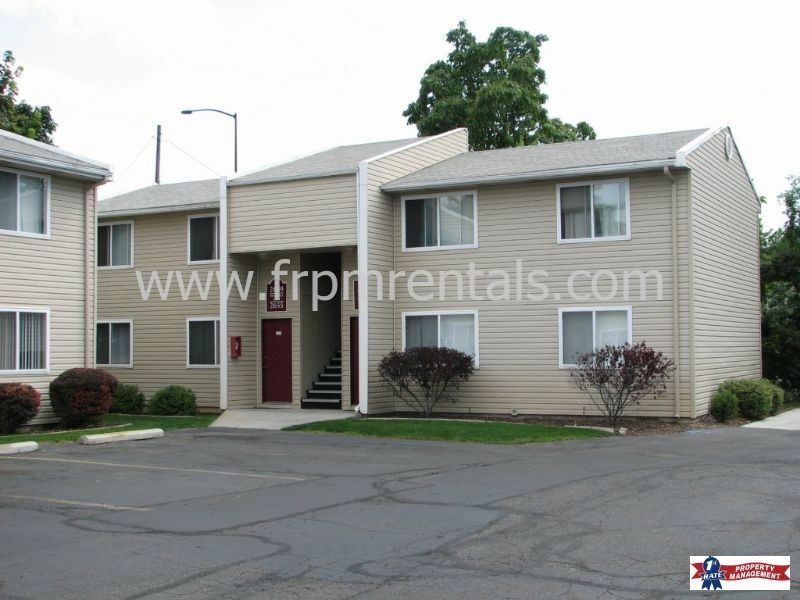 Rent ranges from $775.00 to $795.00.